With interactive illustrations, captivating stories and a wide variety of activities, English Time offers you great lessons around the clock. Each engaging illustration contains hidden objects for your students to find, so learning new language and grammar is exciting and fun. Plus, the wide variety of activities appeal to every child, no matter what their learning style. 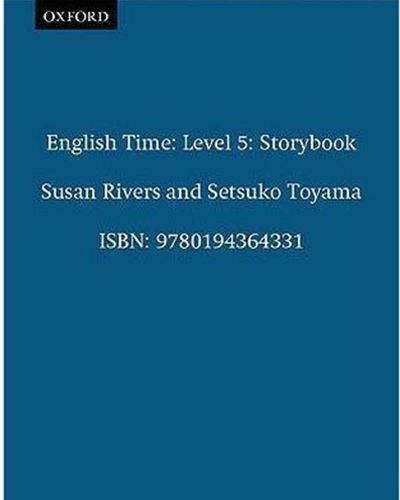 Use English Time on its own or combine it with Magic Time to create an appealing eight-level course.